Car Wrecker NZ is #1 Local and Trusted Toyota Car Wreckers in New Zealand. We have family business of auto wrecking, dismantling or recycling. We have nationwide network throughout the New Zealand. Car Wrecker NZ pays you Top Cash for Your Used or Damaged Toyota vehicle. Our expert’s vehicle removal team member will come to your place and inspect you Toyota car and pay you offered cash on the spot. We take care of the paperwork and which takes less than 30 minutes. Our expert vehicle removal team will pick up your vehicle. Want to check how much we can pay you for your Toyota Vehicle? To find out more just call us on 0800997000 or fill out the request for quote form on website. Car Wrecker NZ is Toyota second hand car part supplier. We are used car parts supplier based in Hamilton. We are here to assist you in your search for high quality Used Toyota Spare Car Parts. If you are in the industry or simply own and maintain a motor vehicle and are in need of a replacement part, our state of the art warehouse is busting at the seams with cleaned and inspected parts for all makes and models ready to be delivered to any destination within New Zealand. 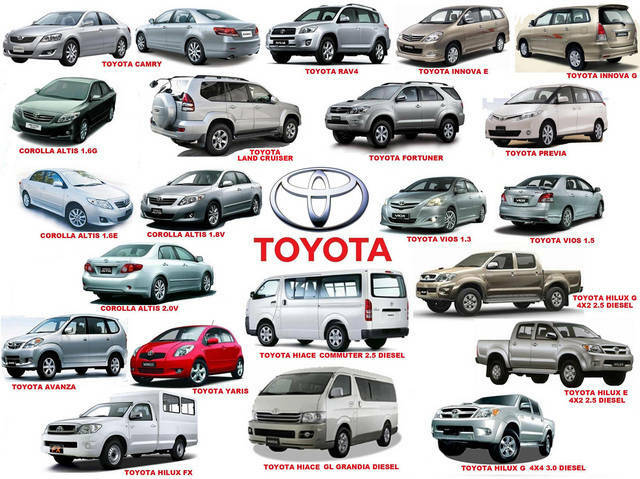 If you are after Toyota parts be it bumpers, bonnets, doors, lights, guards, grills, interior components, suspension, transmissions, engines or whatsoever the part you need just simple call us on 0800997000. If we don't have your used Toyota part available then keep checking back with us. Corolla, Hiace, Hilux, Avalon, Camry, 4runner, Land Cruiser, Prius, Rav4, Yaris, Starlet, Altezza, Supra, Celica, Echo, Estima and many more! We also stock a wide range of toyota used and new car parts, engines!